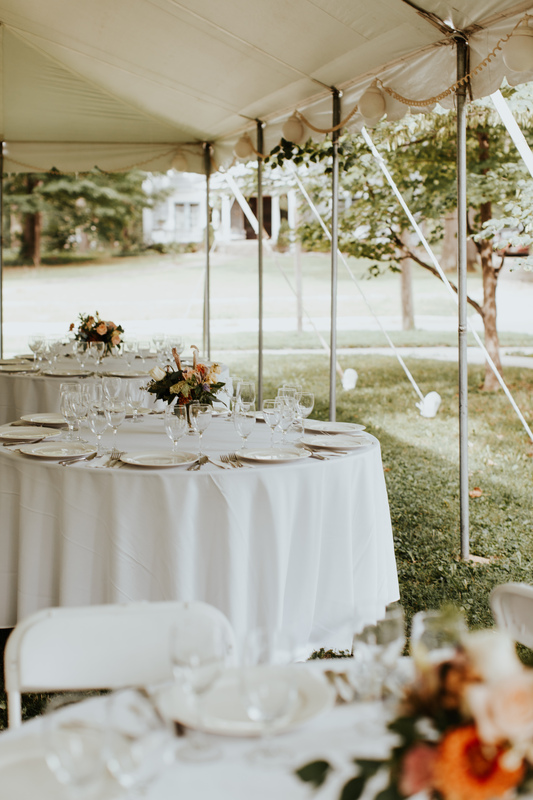 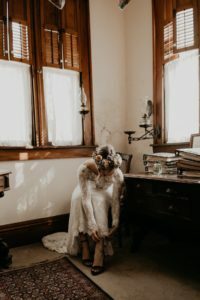 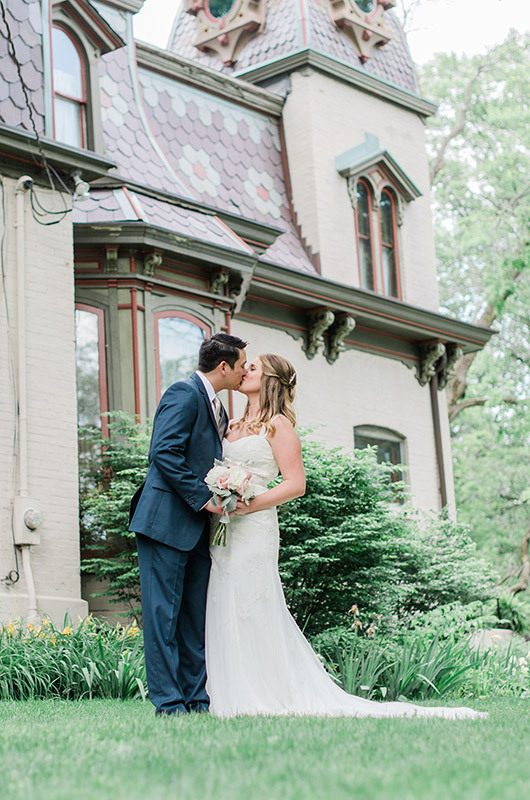 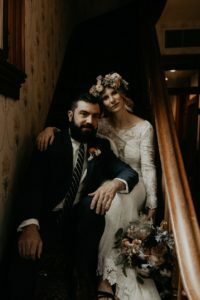 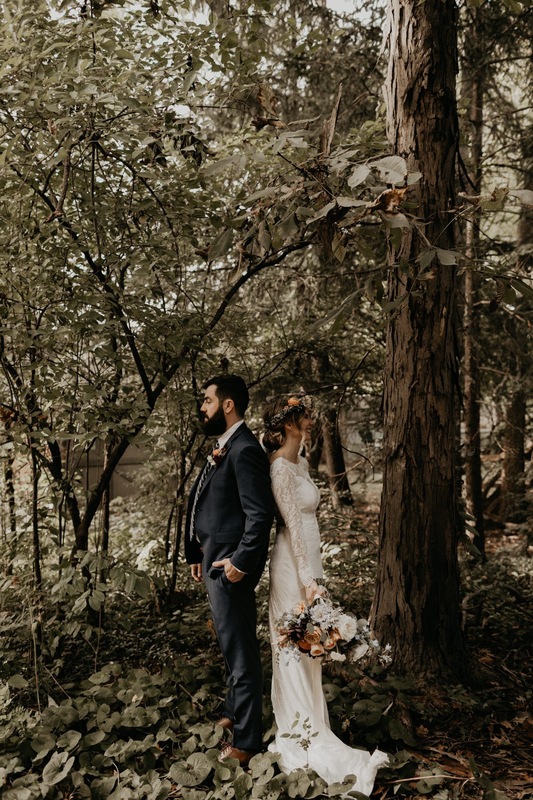 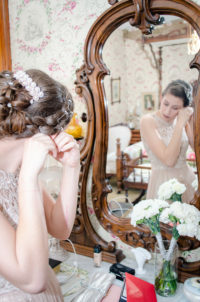 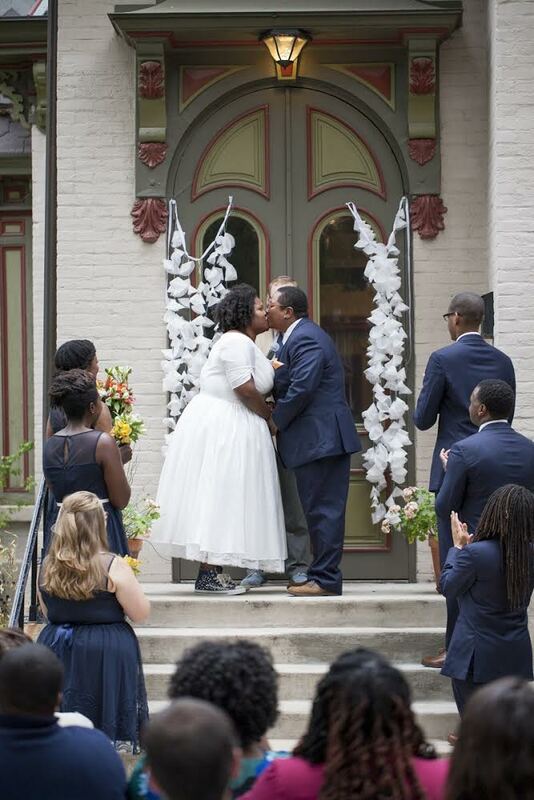 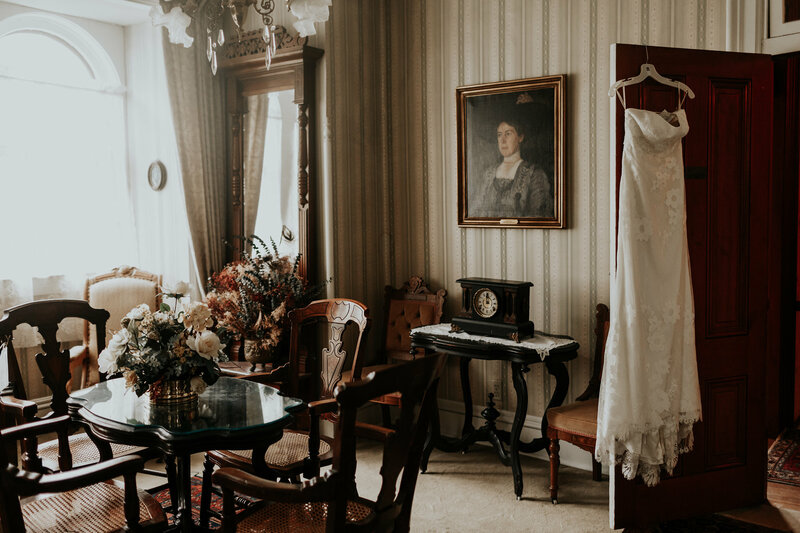 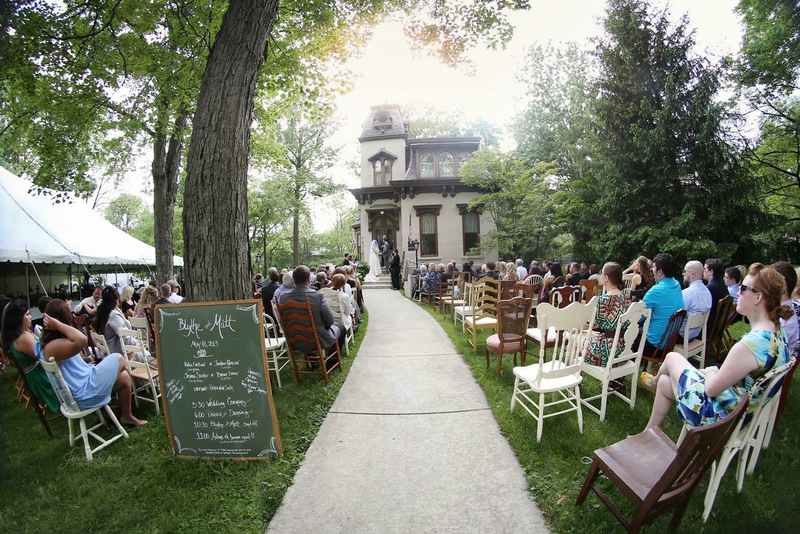 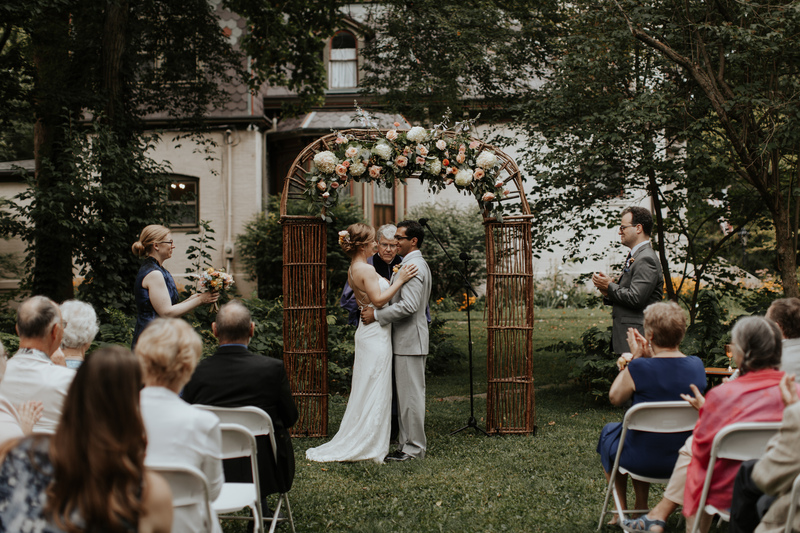 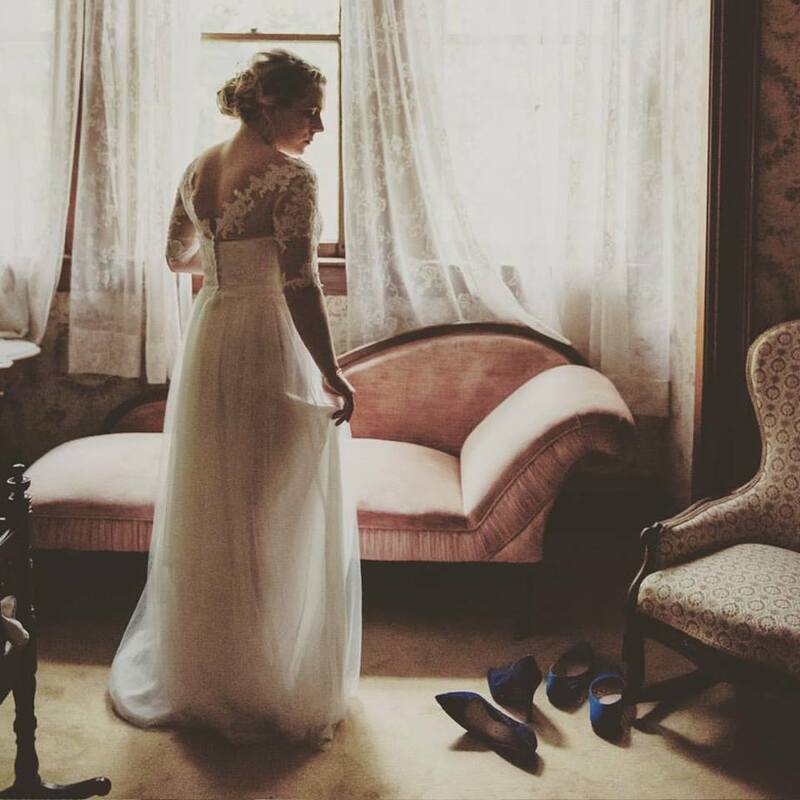 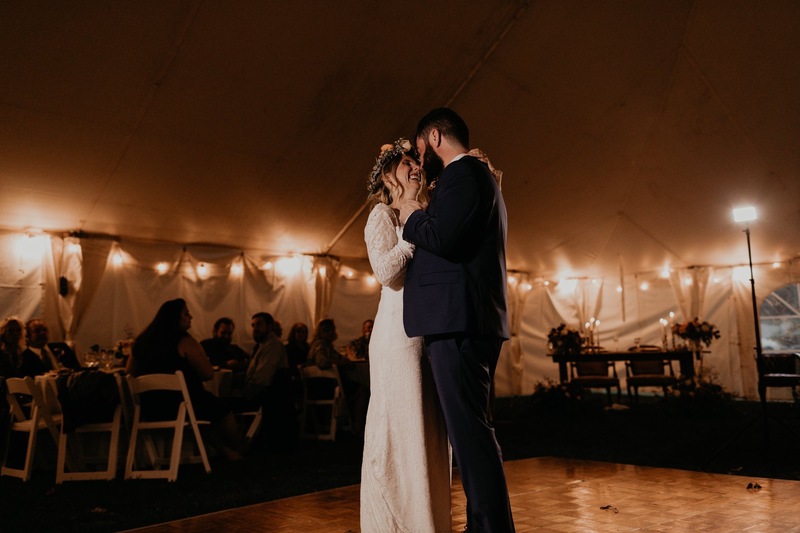 Located in the heart of Historic Irvington the Benton House is the perfect event space for weddings and rehearsal dinners, receptions, showers, birthday parties and business gatherings. 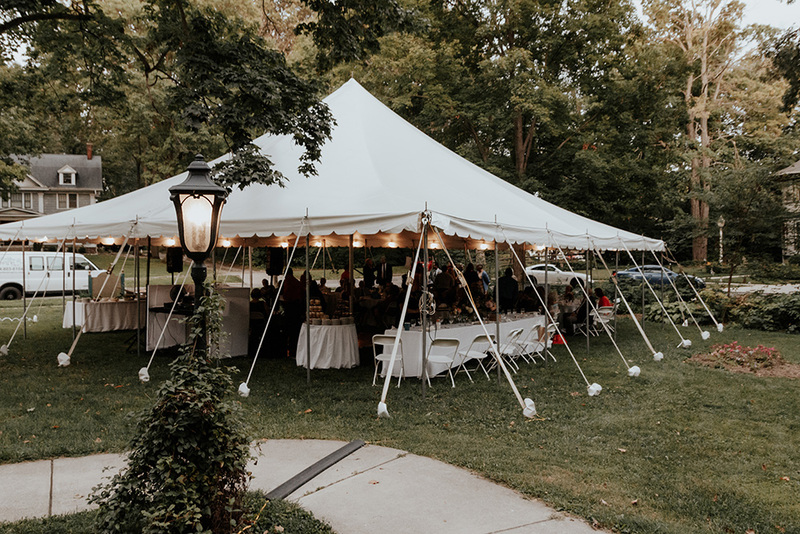 Both the historic ambience of the House and the beautifully manicured gardens and grounds will make your event an unforgettable experience and by hosting your event at the Benton House you help support the on-going preservation and maintenance of the House for generations to come. Do you require a tent on the lawn?